It seems simple but what should you give your children for lunch is quite a daunting task. Here are some quick ideas that are healthy, tasty and easy to prepare. Giving your child chapati, jaggery and ghee is an excellent option. Celebrity nutritionist Rujuta Diwekar yet again comes with another important healthy tip for children. 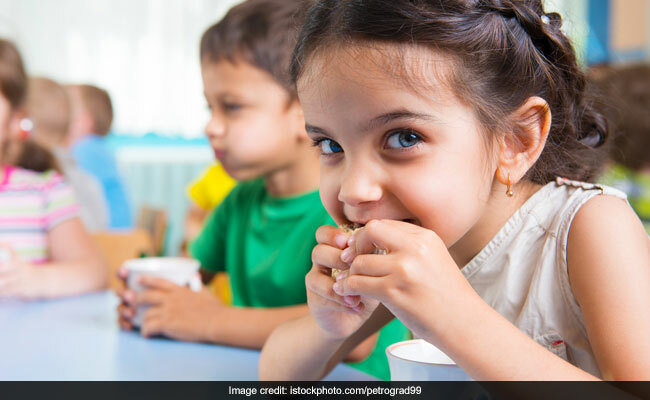 In her seventh guideline of the fitness project (which aims at children's nutrition) nutritionist Rujuta Diwekar suggests some delicious and nutritious lunch ideas for children. 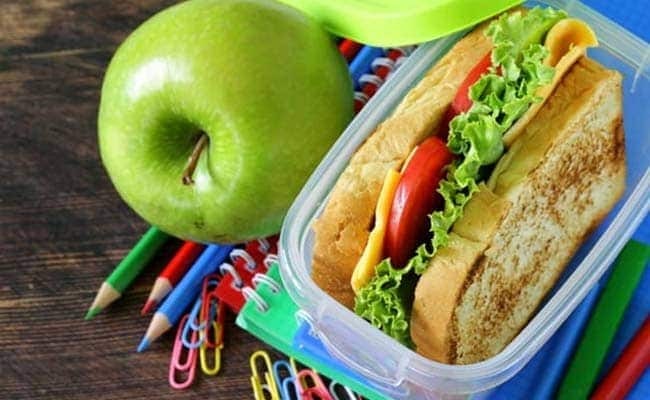 It seems simple but what should you give your children for lunch is quite a daunting task. Children usually get bored easily of eating the same food again and again. Also, there are times when there is not enough time to cook fresh nourishing meals. So, parents you need not worry. Here are some quick ideas that are healthy, tasty and easy to prepare. Also read: This Is The Snack Children Should Eat Right After School Instead Of Biscuits Or Chips! Giving your child chapati, jaggery and ghee is an excellent option for both the long and the short breaks. You can give a roti with jaggery and ghee mixture on the side or even spread the mixture on the roti it and make a roll out of it. This makes a nutrient dense lunch for your child ready. You can even use last night's roti. This meal is especially good in winters or when the kid is down with cough, congestion or has low immunity. If your kid has frequent allergies, you can pick the liquid jaggery. This is in season right now. In summers you give roti with ghee and sugar or its totally okay to continue with jaggery also. Easy to cook and tastes great even when it's cold. Rice typically does not taste great when its not piping hot but thanks to its versatile nature. You can give it a vaghar or tadka or mix with yoghurt and it turns out to be a great snack. You can give your child tadka rice with curd or buttermilk that has hing or curry leaves along with a pinch of rock salt and you have a complete wholesome meal. This meal is also a perfect mix of pre and pro-biotics. No yogurt in the market can match that. Perfect for all the seasons, this makes for a great big break snack or an after school snack. We all have heard the numerous health benefits that fresh fruits offer. Fruits are an amazing food to give your children in their lunch boxes. Banana for instance is great for children. Especially for growing kids, athletic kids and girls who get cramps during periods or if you child complains of knee pain in the evening. This is because bananas are rich in potassium and can help deal with all these problems. Rich in minerals, packed with Vitamin B this one is not to be missed on. Also give your child other nutritious fruits like pear, plums, guava and amla that are in season right now or fruits like mango, jamun, seetaphal, karvand when they are in the season. You can give a variety of fruits to your child. From constipation to acne to weight management and everything in between, the local, native fresh fruits are a perfect cure to all your child's problems.